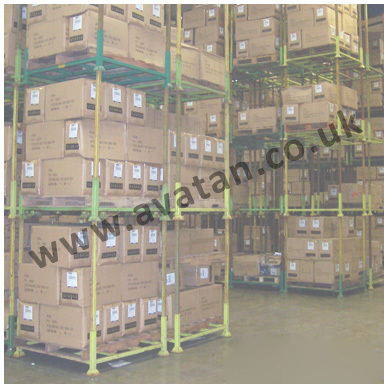 Used Postracks Available from Avatan, Enquire Today. 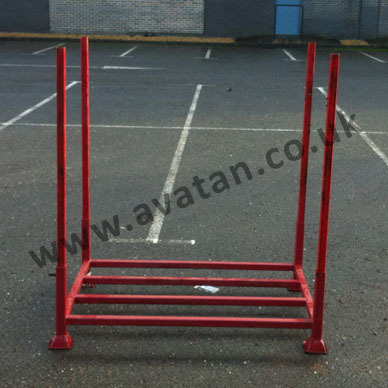 Ex rental Demountable Postrack stillages in very good, fully serviceable used condition. 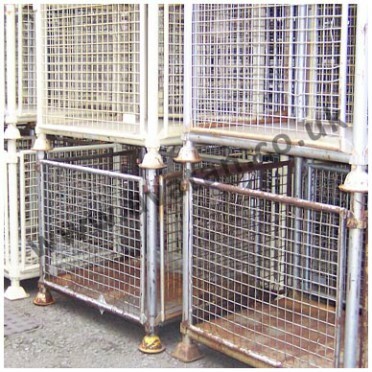 Each unit comprising braced base complete with set of four 1500mm long removable posts. 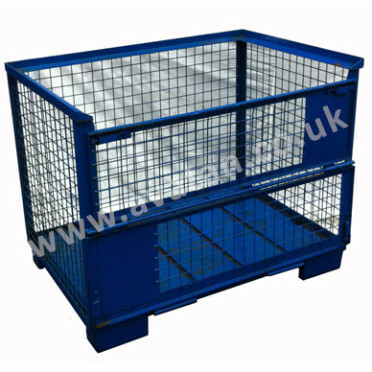 Suitable for 1200mm x 1000mm x 1350mm high palletised loads. 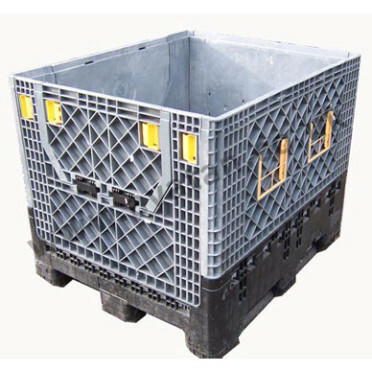 Suitable for 1200mm x 1000mm x 1350mm high palletised loads. 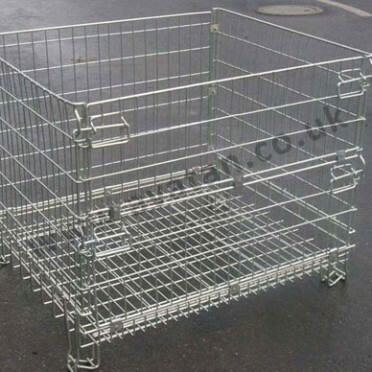 Large stocks of rental units are currently available. These Post Pallets are also regularly available 1200mm x 1100mm x 1550mm overall height from ex rental stocks, (SHP41 refers).